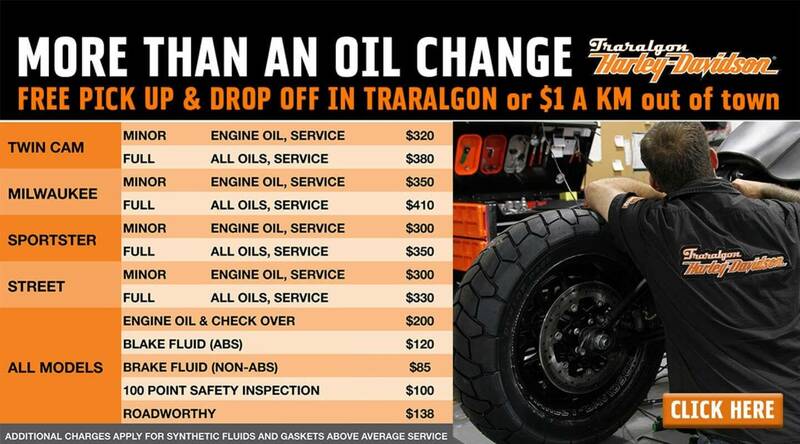 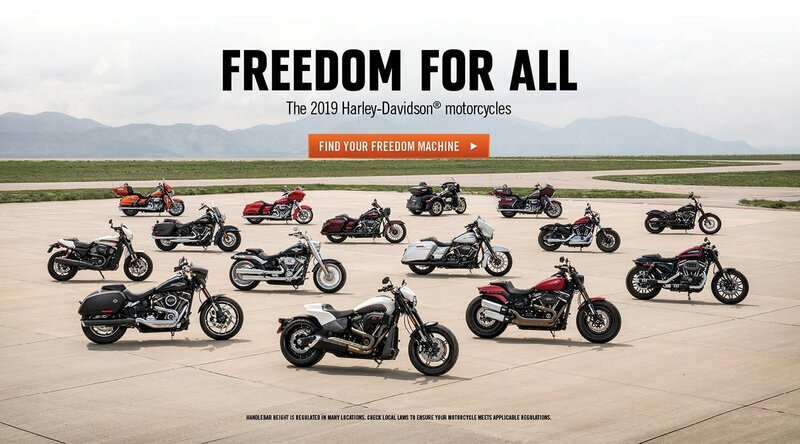 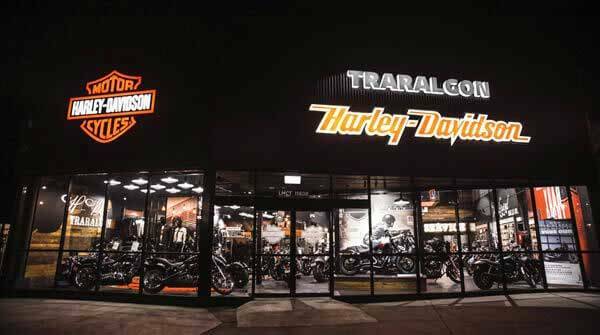 Ensuring peace of mind, ease and convenience, Traralgon Harley-Davidson® Approved Used Bikes are the best choice in the Gippsland Region. 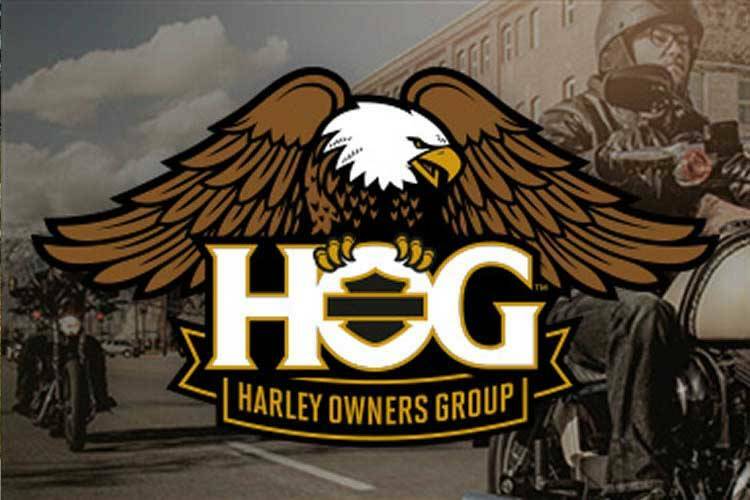 As of July 2016 we are the newest HOG Chapter in Australia. 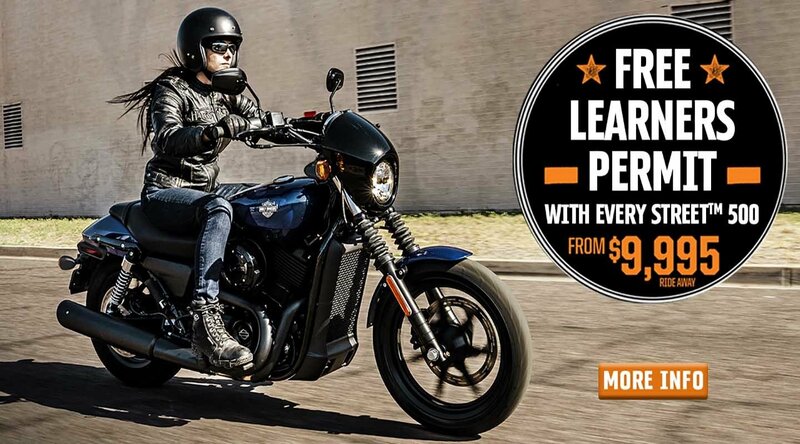 Gippsland's only authorized Harley-Davidson® dealership. 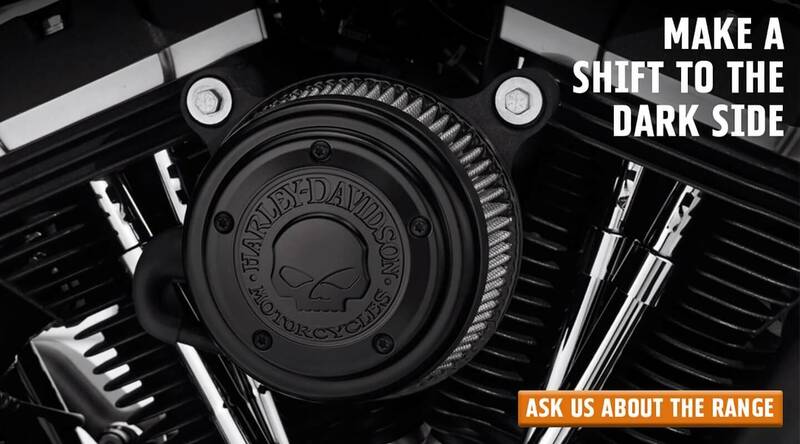 Sales, service, genuine parts & accessories and all merchandise! 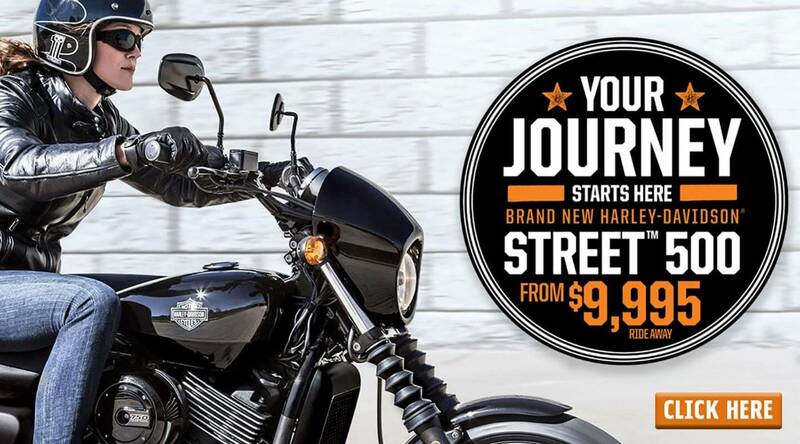 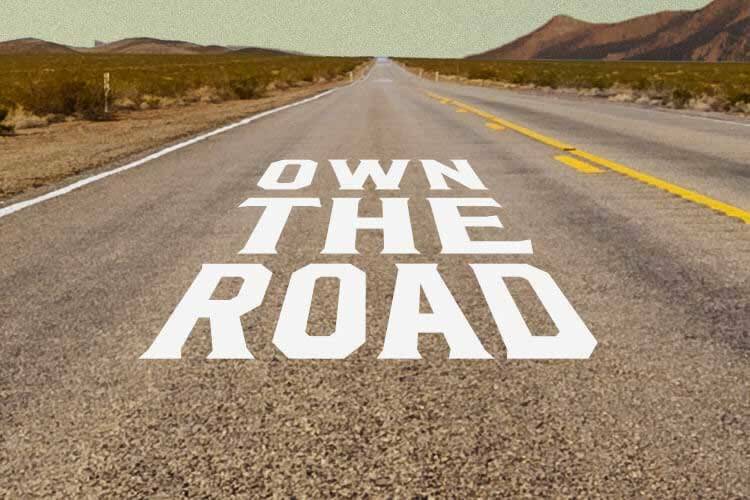 To truly appreciate what your next ride will be like book a test ride today! 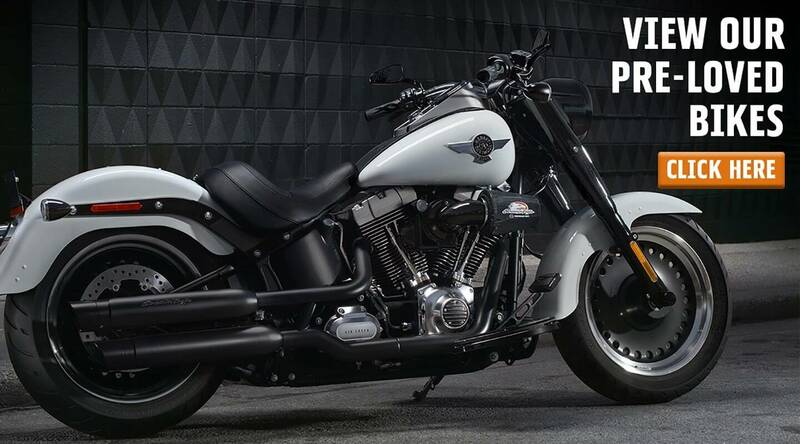 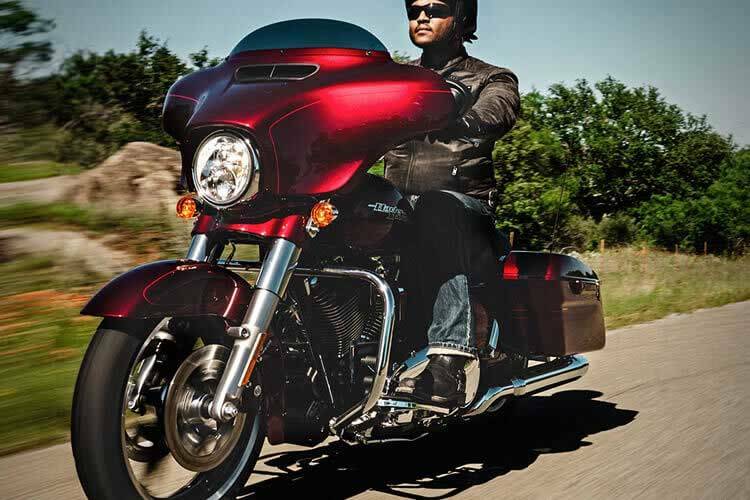 We take pride in the motorcycles we buy so we can offer the best quality to you. 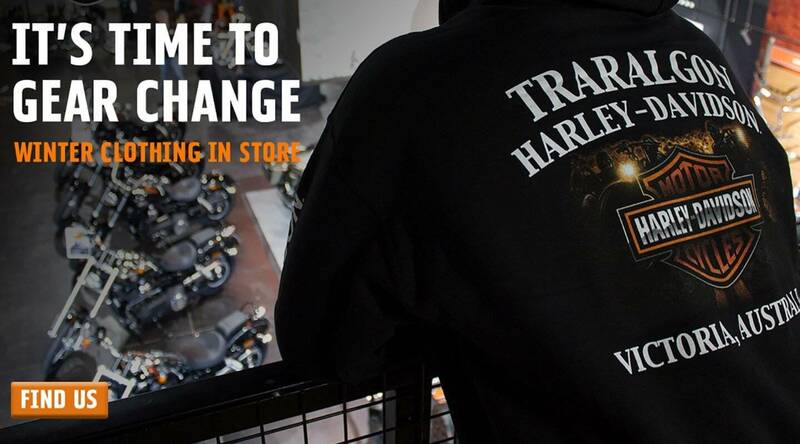 It’s all part of bringing back the passion – offering our customers a great range of quality used motorcycles at the right price. 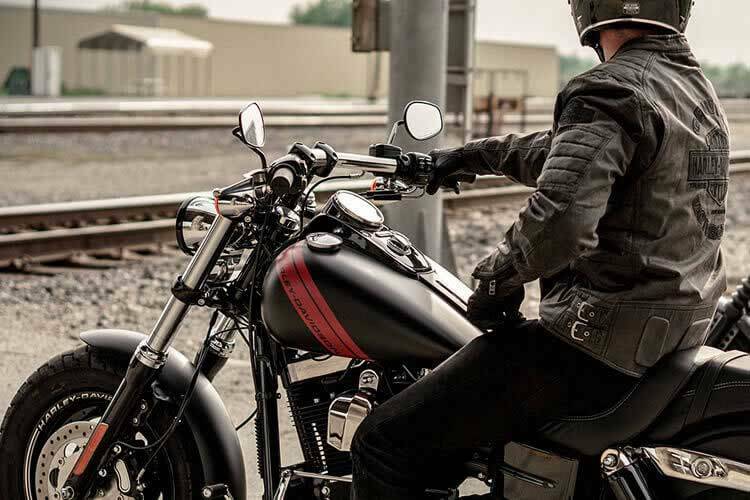 All of our used bikes are inspected by our factory trained technicians, so we confidently stand behind our Used Motorcycles. 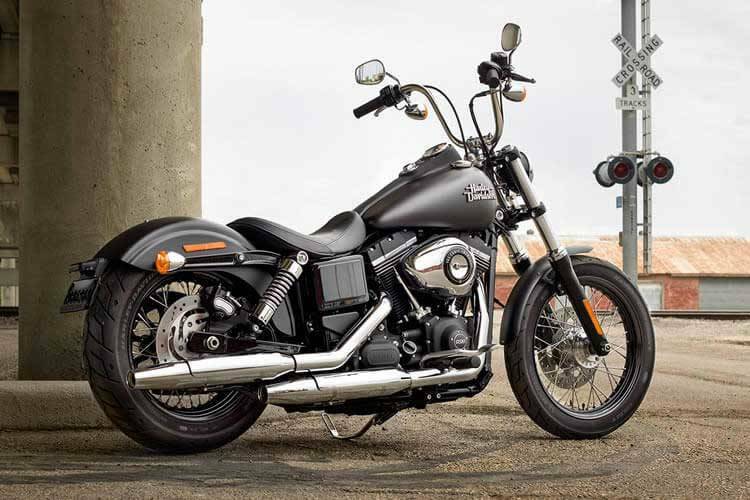 Take a look at our current inventory of used motorbikes or Contact Us if you’d like to organise a test ride.